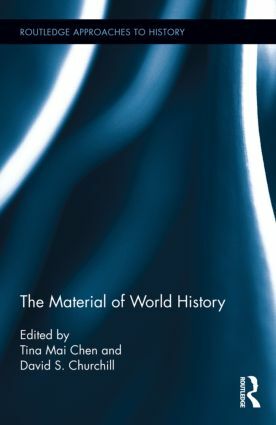 This volume considers the confluence of World History and historical materialism, with the following guiding question in mind: given developments in the field of historical materialism concerned with the intersection of race, gender, labour, and class, why is it that within the field of World History, historical materialism has been marginalized, precisely as World History orients toward transnational socio-cultural phenomenon, micro-studies, or global histories of networks? Answering this question requires thinking, in an inter-related manner, about both the development of World History as a discipline, and the place of economic determinism in historical materialism. This book takes the position that historical materialism (as applied to the field of World History) needs to be more open to the methodological diversity of the materialist tradition and to refuse narrowly deterministic frameworks that have led to marginalization of materialist cultural analysis in studies of global capitalism. At the same time, World History needs to be more self-critical of the methodological diversity it has welcomed through a largely inclusionary framework that allows the material to be considered separately from cultural, social, and intellectual dimensions of global processes. Tina Mai Chen is Professor of History at the University of Manitoba. David S. Churchillis Associate Professor of U.S. History at the University of Manitoba.